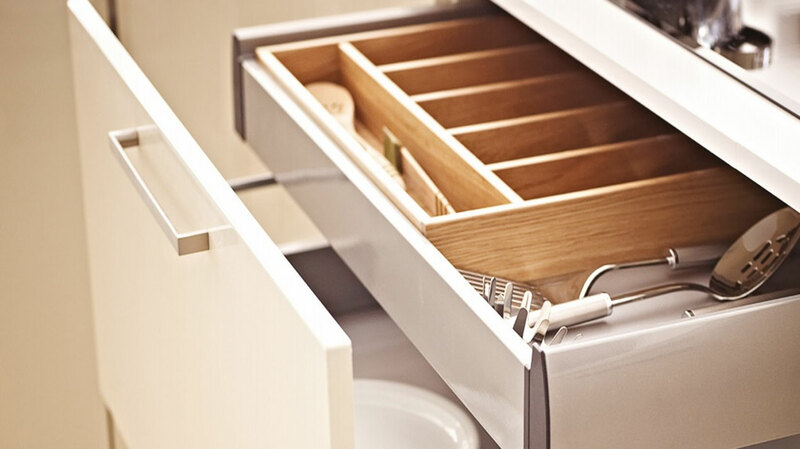 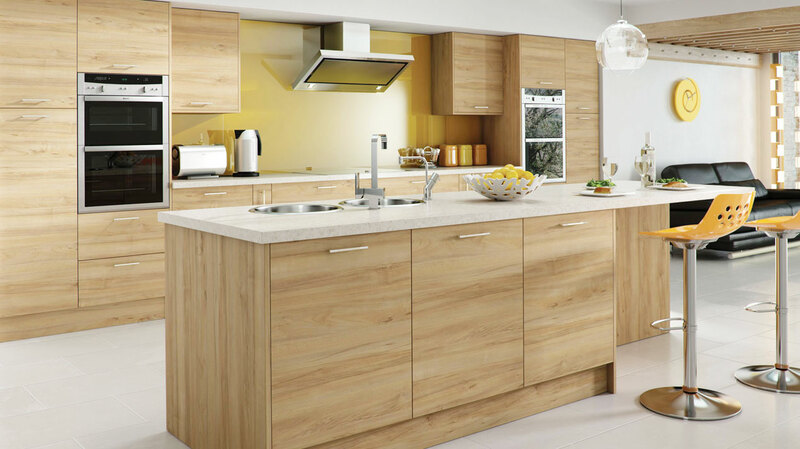 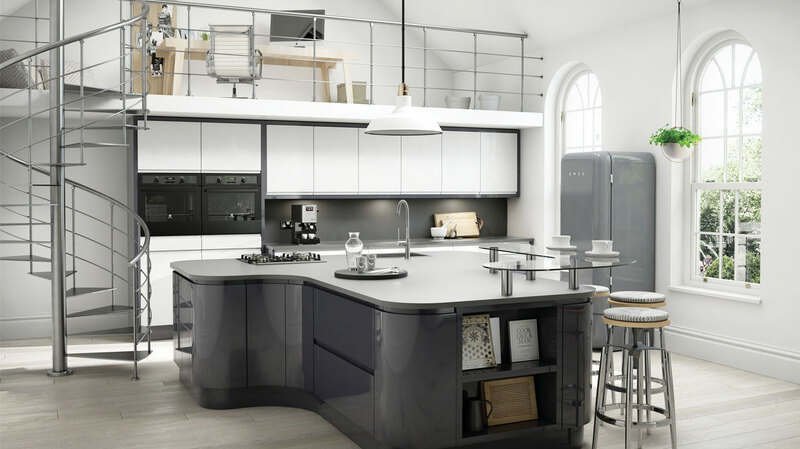 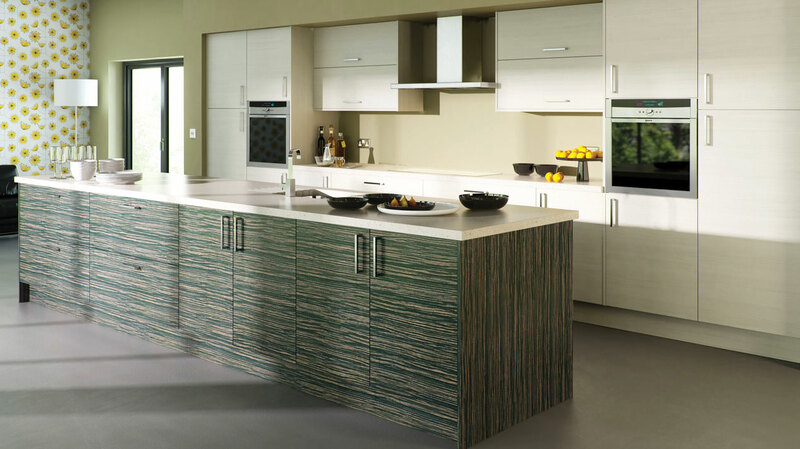 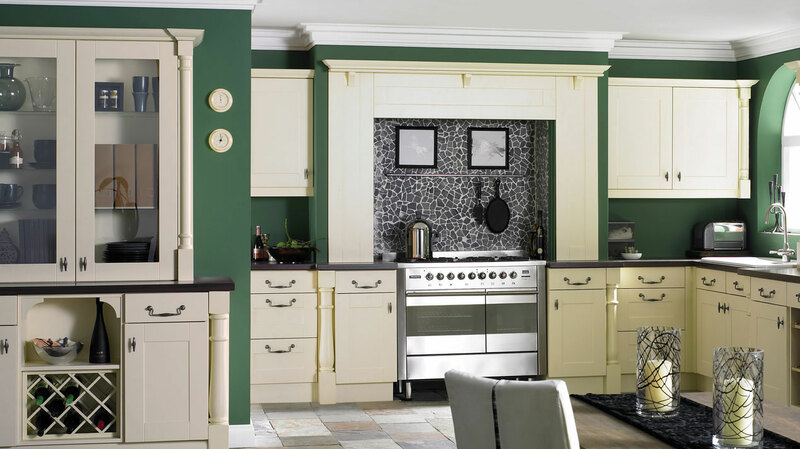 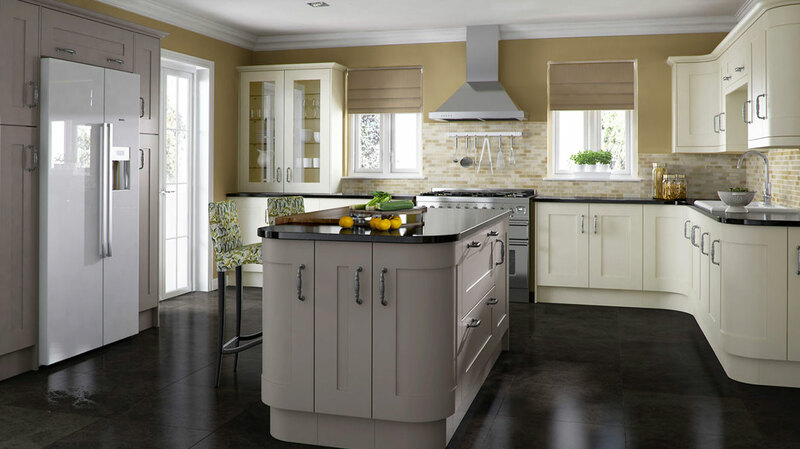 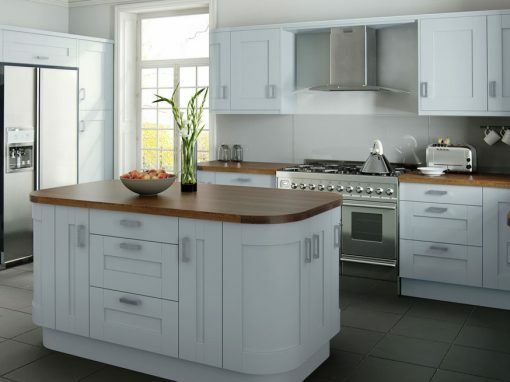 At EA Kitchens in Dereham Norfolk you will find a warm welcome, a relaxed atmosphere and stylishly designed showroom where you can let loose your creative juices. 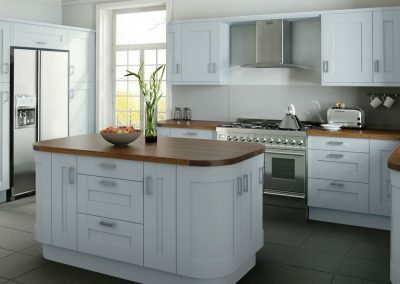 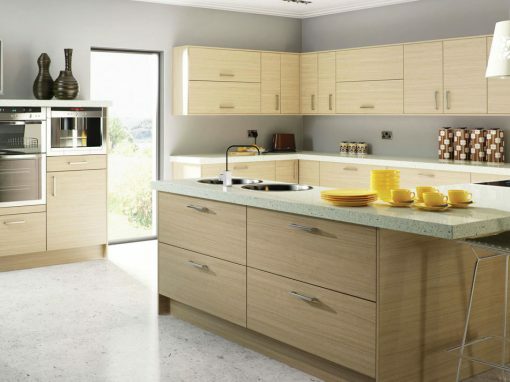 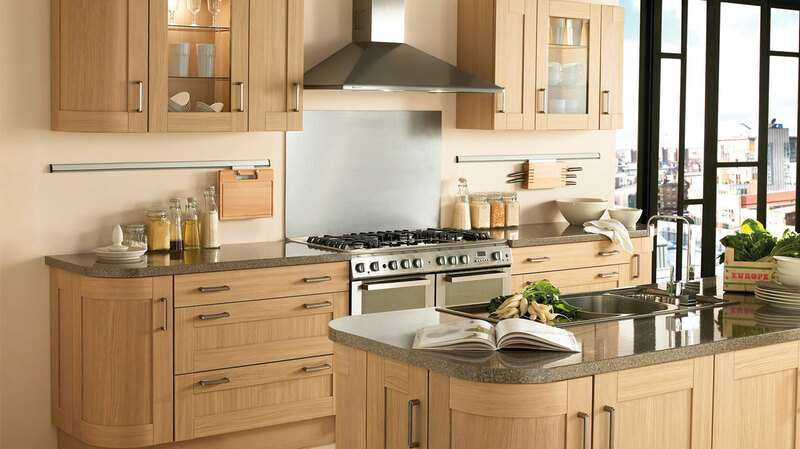 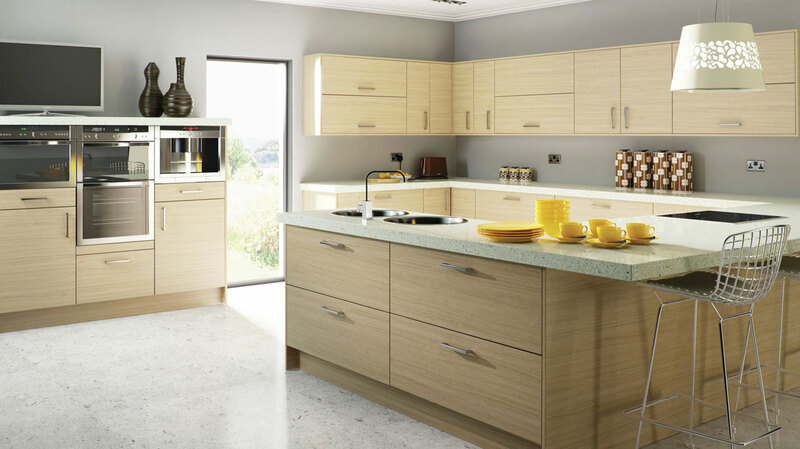 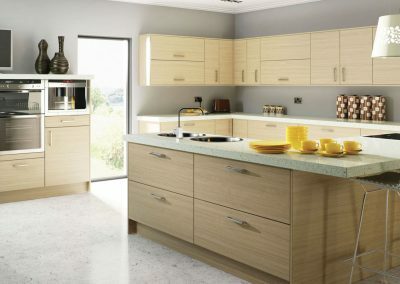 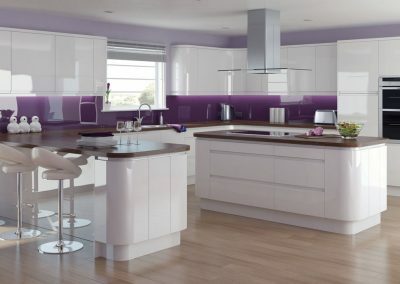 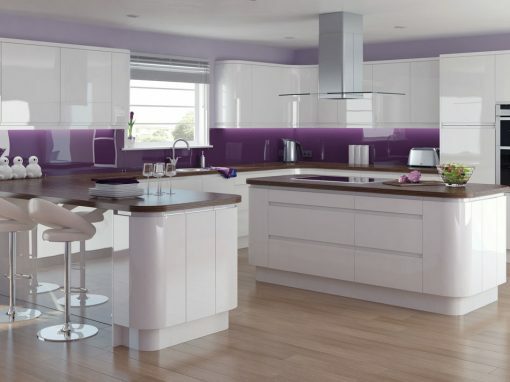 Visit our kitchen showroom in Dereham, near Norwich, Norfolk or contact us today for your free design consultation. 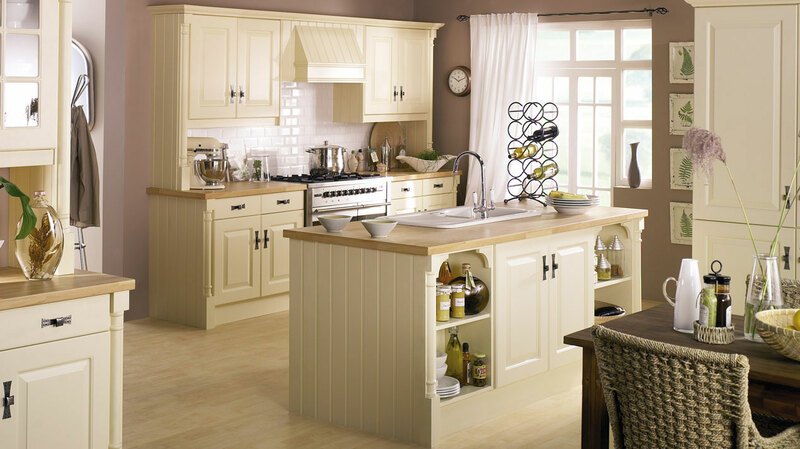 The British Kitchen is by far the busiest and most used room in our home today. 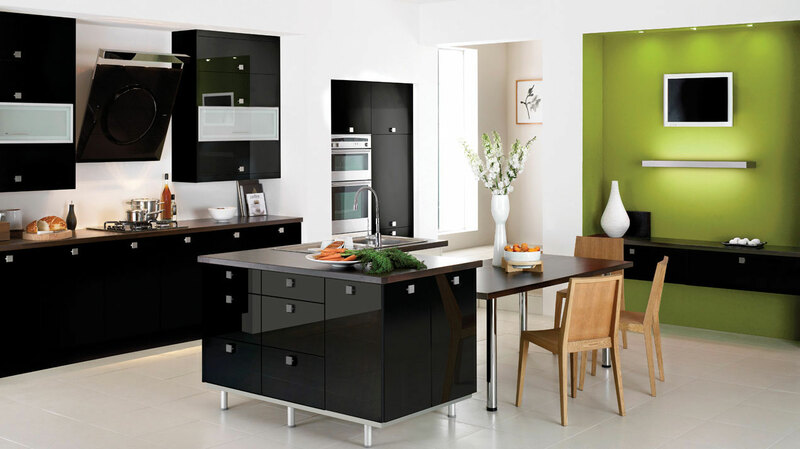 With so many functions performed and memories shared in it every day, perfect planning and of course great design is a no-brainer. 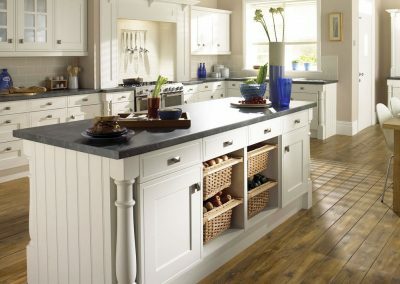 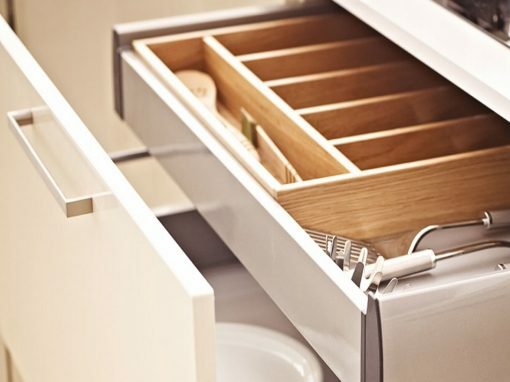 So the space you have available to your family, plays an important part in the design of your kitchen. No doubt you want it to look just so, but you also need it to work seamlessly with the way you and your family live. 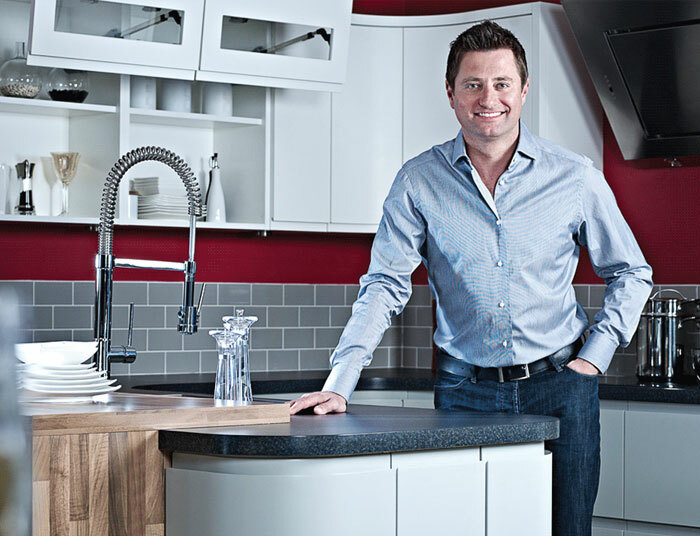 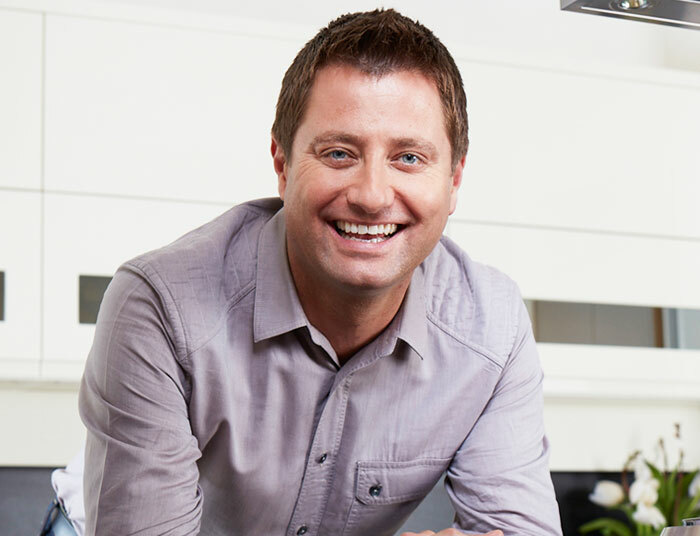 Click on our image of George not only to find out more about George Clarke, but to watch one of his many videos to help give you inspiration and design ideas. 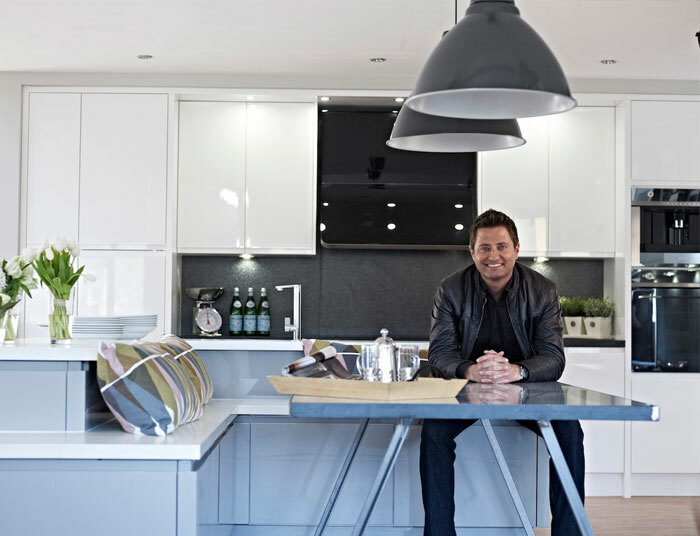 Click on any of the images not only to find out more about George Clarke, but to watch one of his many videos to help give you inspiration and design ideas.